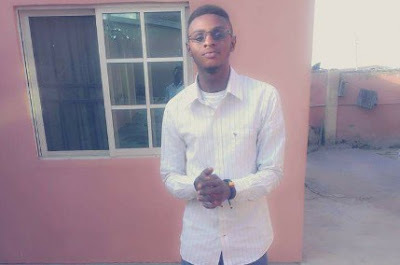 A final year student of the Ladoke Akintola University of Technology, Ogbomosho, Oyo State, Adesoji Adediran, has committed suicide. Punch Metro learnt that the 500-level student of Urban and Regional Planning Department hanged himself in the school’s hostel on Saturday. It was gathered that his roommates, who had been away for a night study, returned in the morning to find his corpse dangling from the ceiling. May his soul rest in peace.